Good for farmers. Good for kids. Good for the local economy. Farm to School connects Minnesota farmers and kids by serving local food in students’ meals and teaching them about local agriculture in educational activities. This lack of coordination and support means our state is missing out on key health, education, and economic development opportunities. 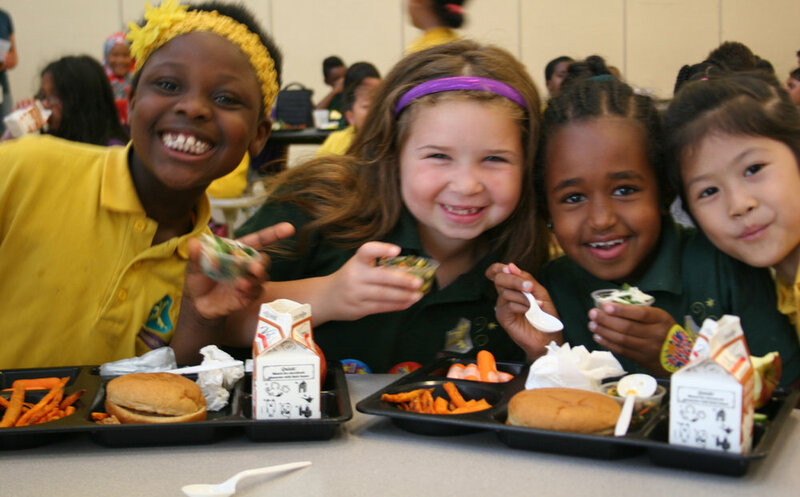 Learn more about Farm to School and how it's good for farmers, kids and local economies.